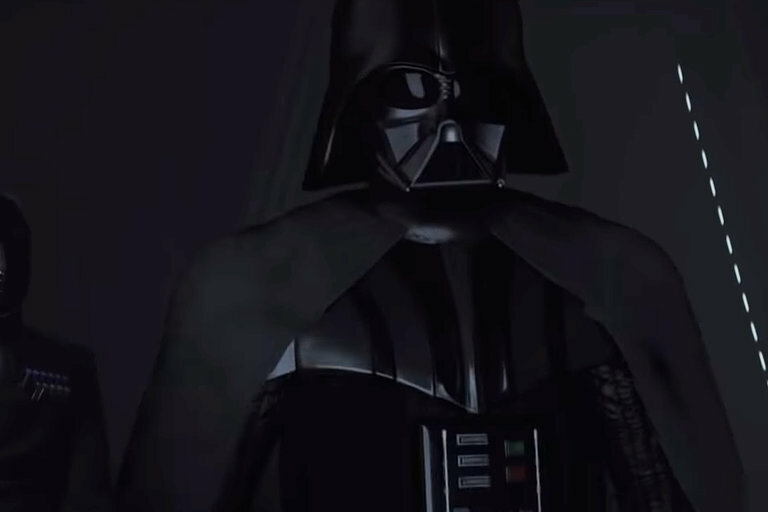 Star Wars is making another leap into the VR world with Vader Immortal. The biggest VR Star Wars to date, the game will take the player to the castle of the Sith Lord, on the volcanic planet Mustafar. At the very least, you'll get to grab a lightsaber in a possible face-off with Darth Vader himself. 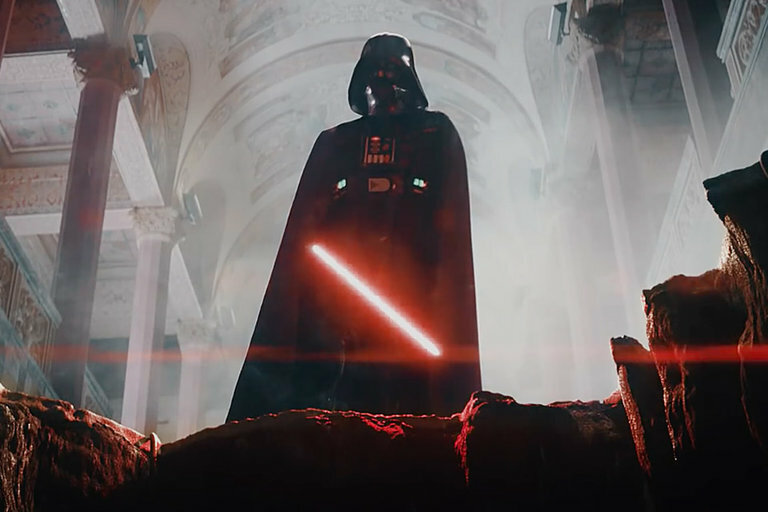 Vader Immortal will launch on the Oculus Quest sometime in 2019. 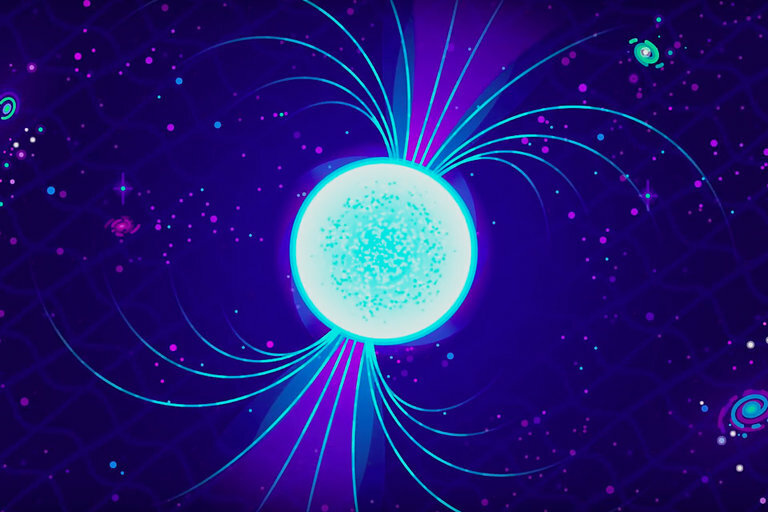 Within the universe, you'll find Neutron stars. Made mostly of densely packed neutrons, these stars contain the most dangerous and bizarre substance in any galaxy — strange matter. Kurzgesagt explores the stuff that has the ability to either destroy everything it comes into contact with or explain how the universe began. 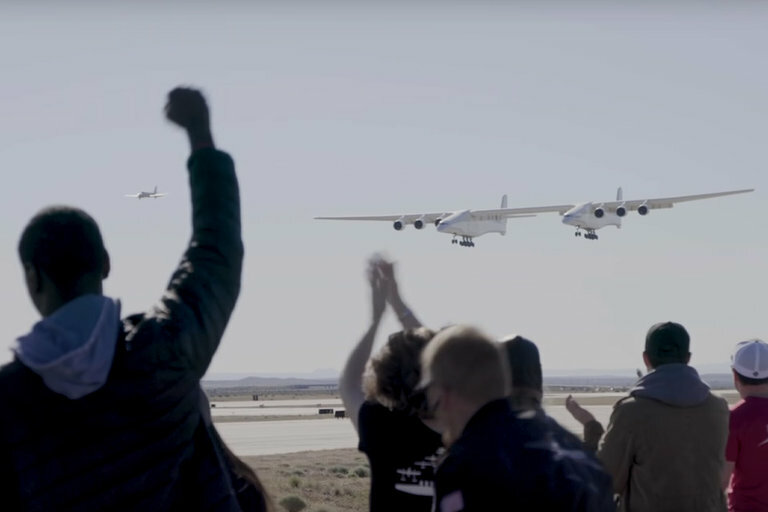 Microsoft co-founder Paul Allen started Stratolaunch in 2011 with the goal of launching payloads into space from an airborne platform. Allen passed away from cancer in October of 2018, and on April 13, 2019, the Stratolaunch — the largest airplane ever to fly — made its maiden flight. With a wingspan of 385 feet and a maximum weight of 1.2 million pounds, the Stratolaunch is about to usher in a new era of spaceflight. Get Out's Allison Williams is a prodigy-level cellist and Dear White People's Logan Browning is an up-and-coming star. This causes some tension between the two, and Allison Williams' character is willing to go to any length to make sure she stays on top. 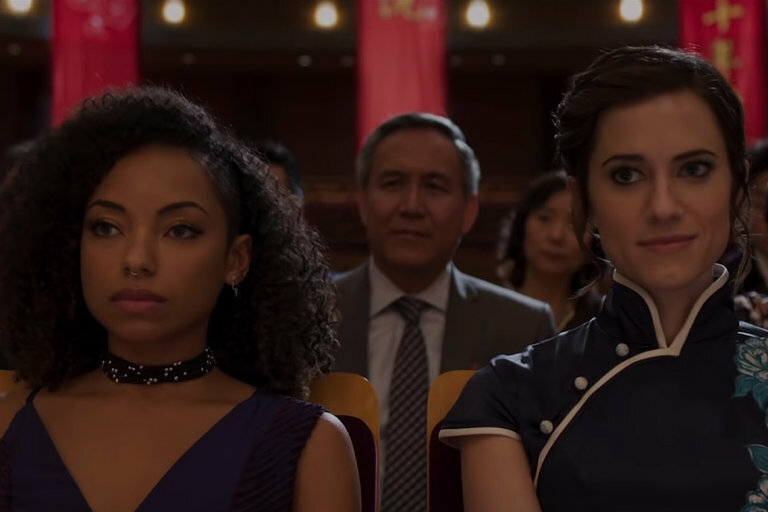 A blend of suspense, horror, and dark comedy, The Perfection premieres on Netflix May 24, 2019. 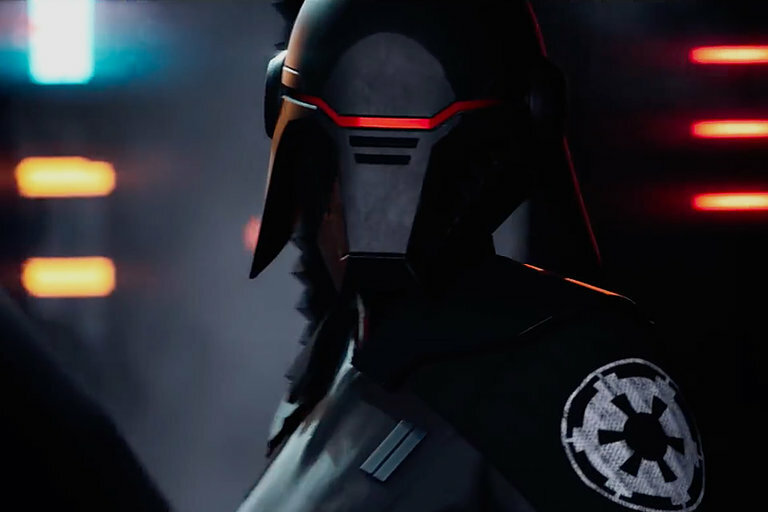 Right on the heels of The Rise of Skywalker trailer, Respawn Entertainment and EA Star Wars release the first look at Star Wars Jedi: Fallen Order. 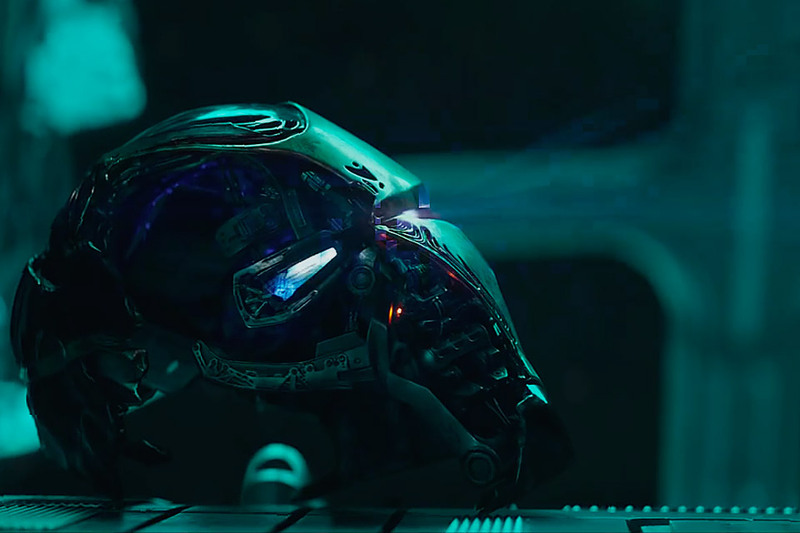 The single-player game takes place after Episode III and follows one of the last remaining Jedi, Cal Kestis. It drops on November 15, 2019, for Xbox One, PlayStation 4, and PC.